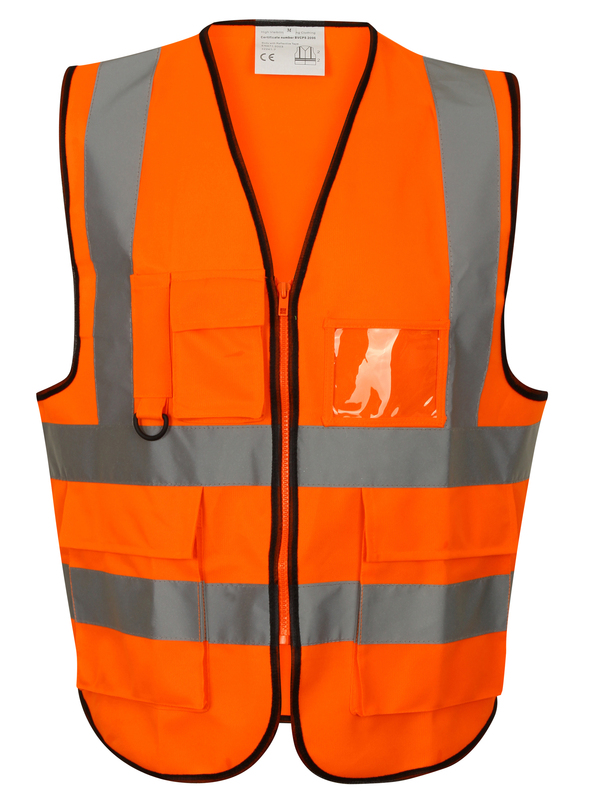 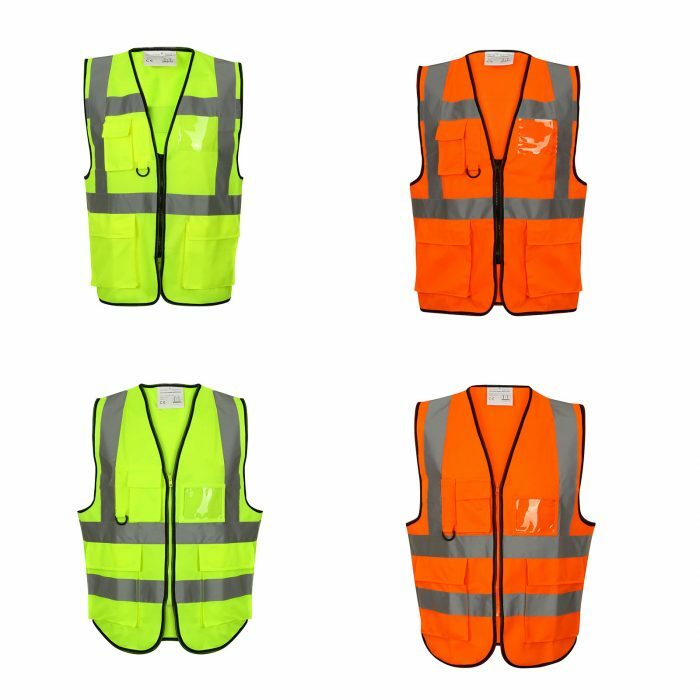 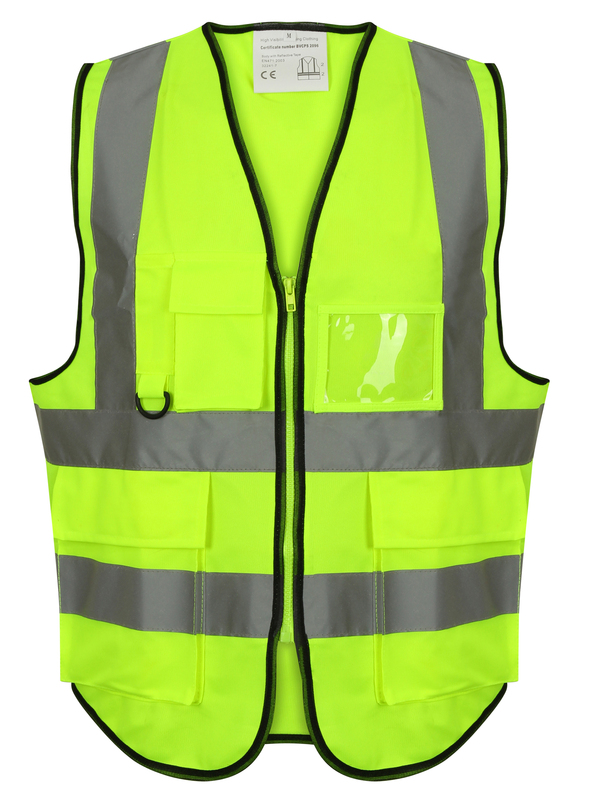 This executive 2 band & brace Hi Vis Vest is one of our best selling waistcoats. 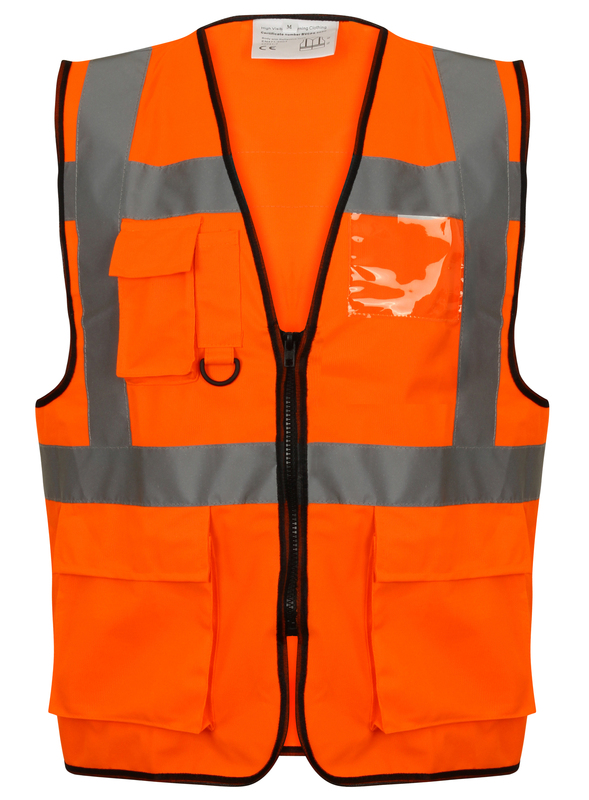 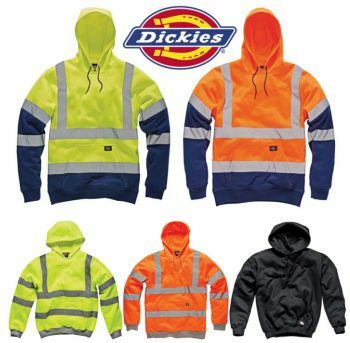 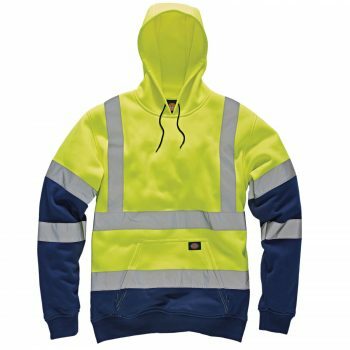 It boasts Class 2 hi-vis protection making it an essential addition to your protective work wear range. 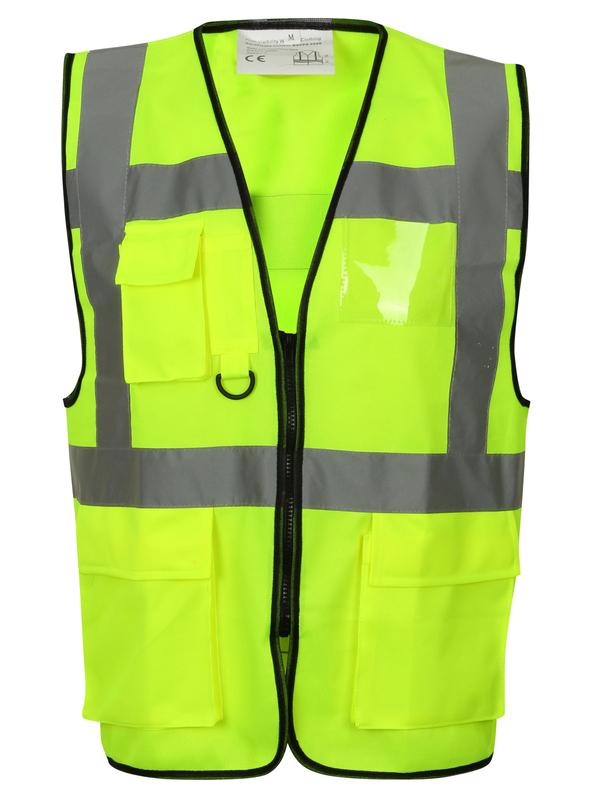 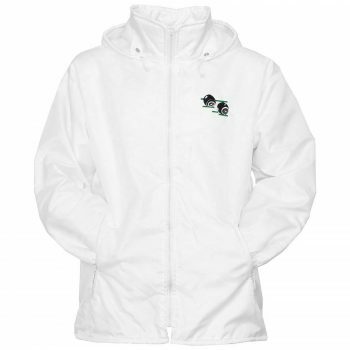 Essential for construction workers, teachers, runners, cyclists, drivers, pedestrian, riders, security etc.